Style and functionality go hand in hand with the used Land Rover Range Rover Sport! Age shouldn't matter for this SUV. 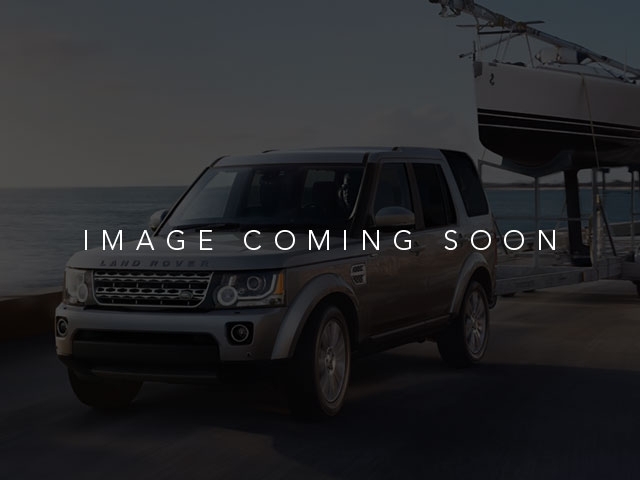 You can get the 2008 Land Rover Range Rover Sport for $13,995. Don't be alarmed about 110,505 miles, this vehicle has been well cared for. It's a v8 Silver SUV that has room for both passengers and cargo. 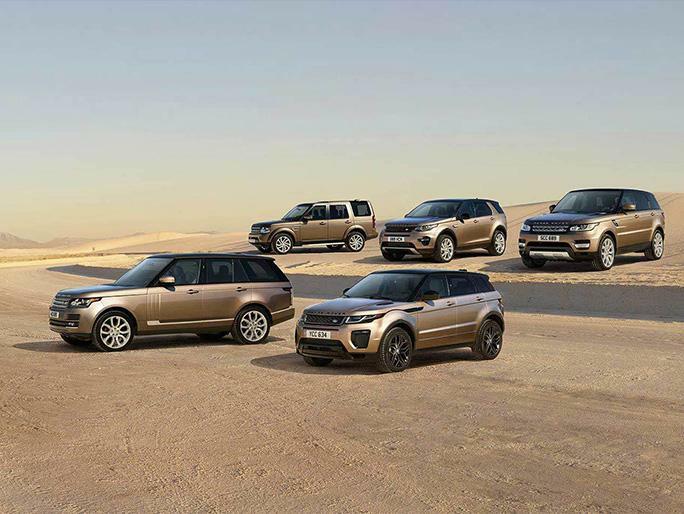 Contact LAND ROVER LAKE BLUFF to learn more about the 2008 Land Rover Range Rover Sport.